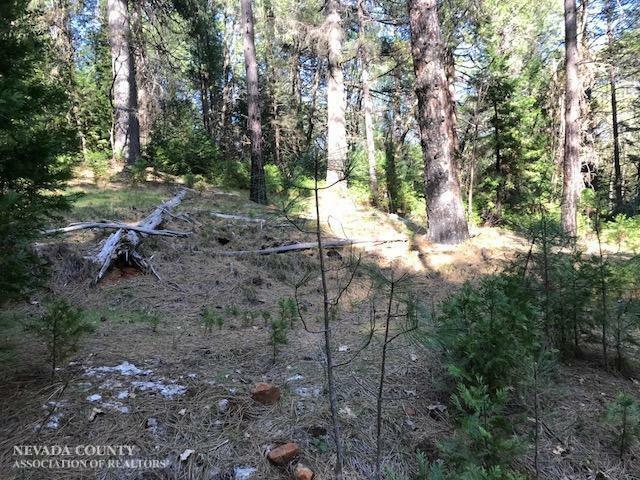 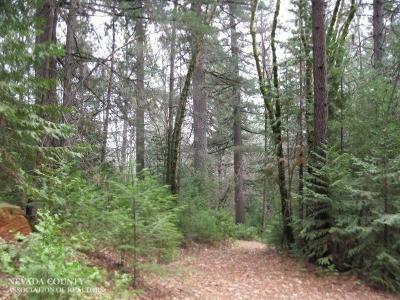 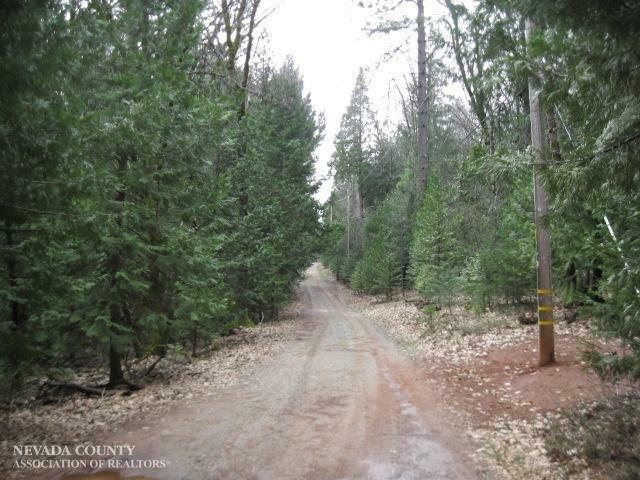 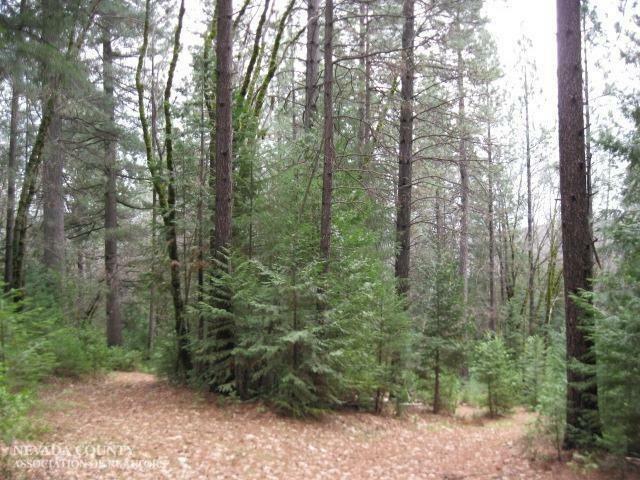 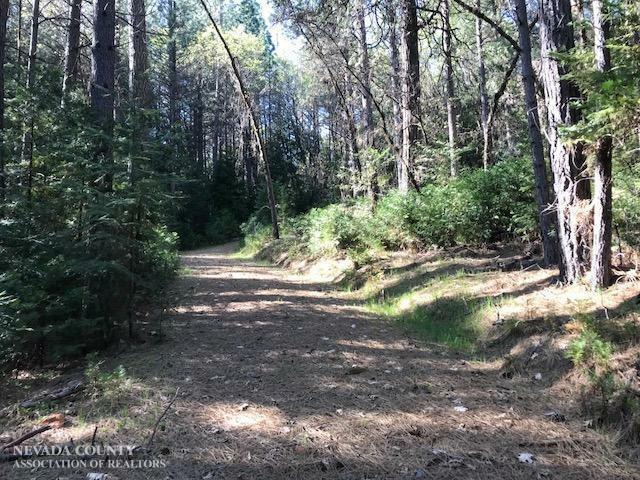 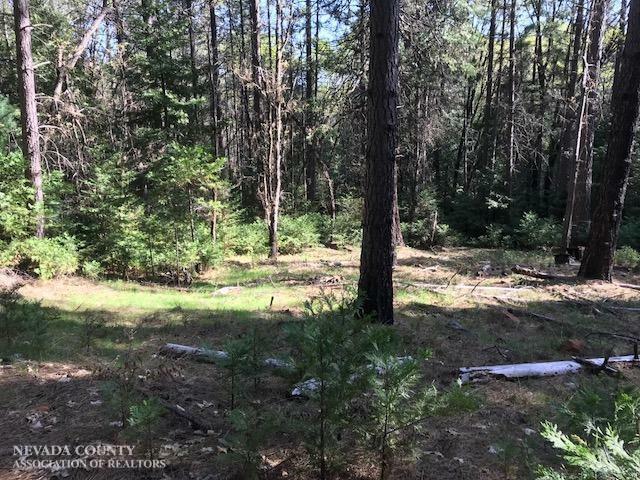 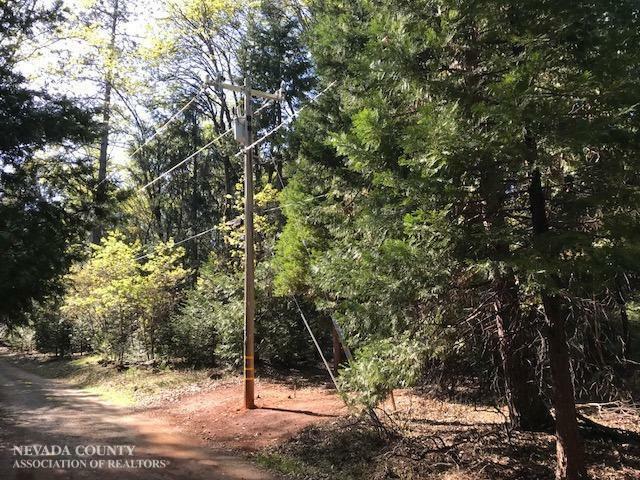 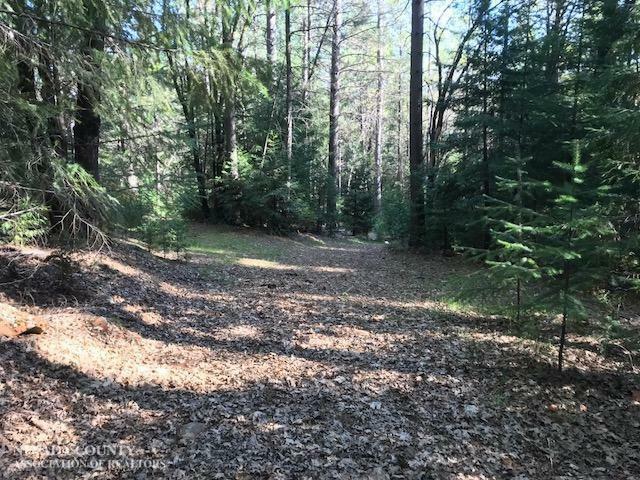 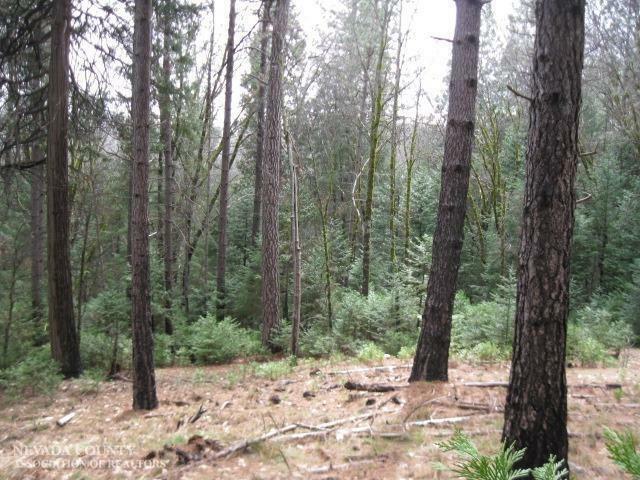 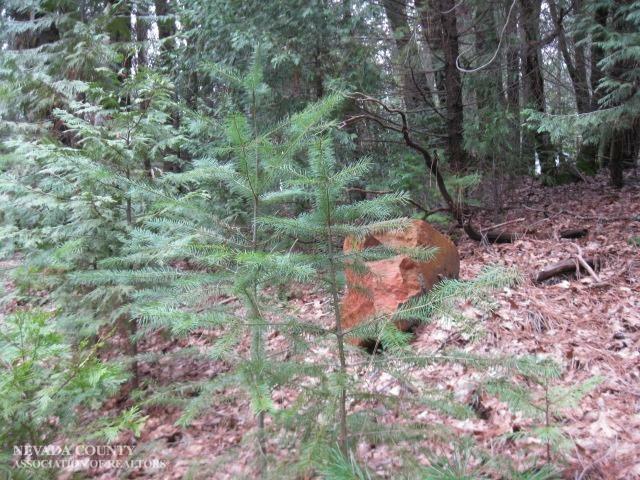 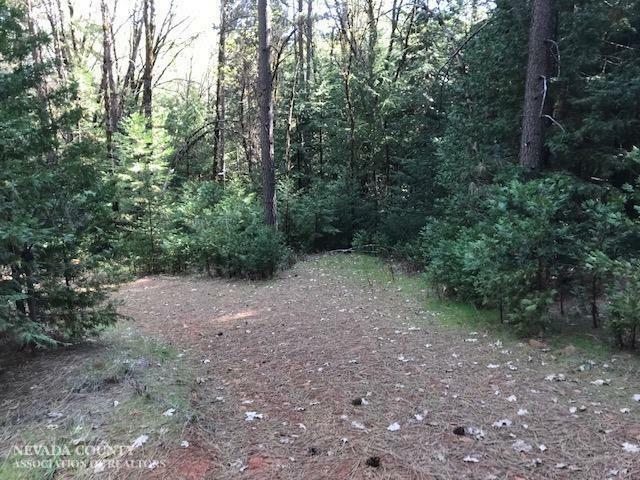 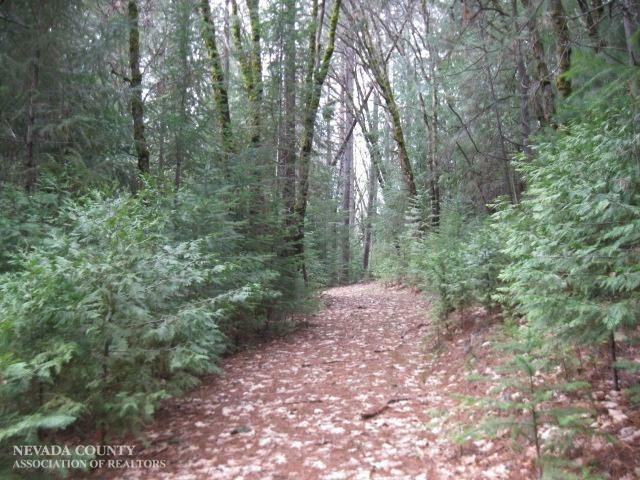 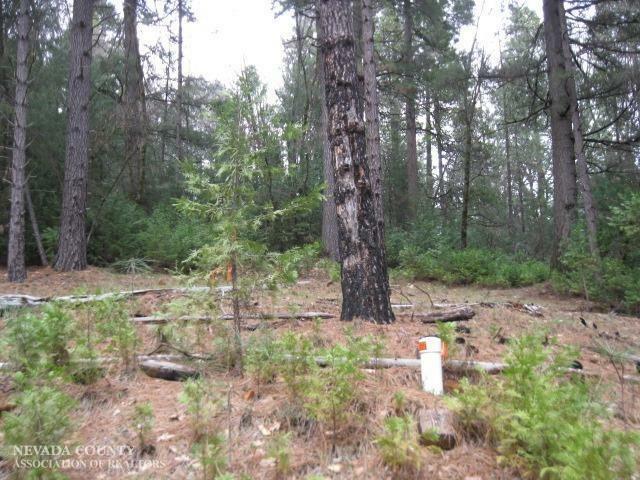 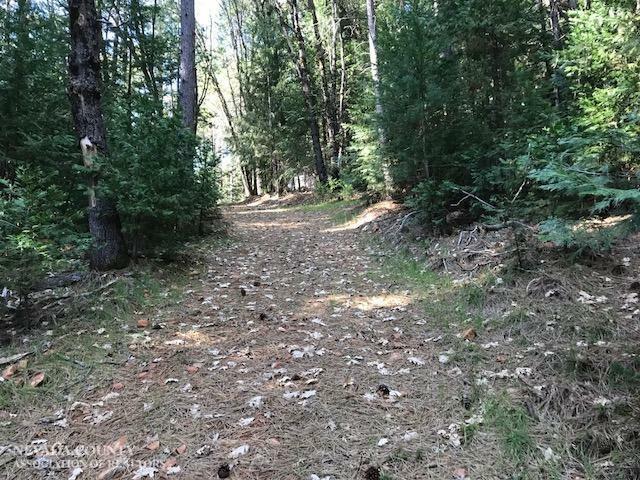 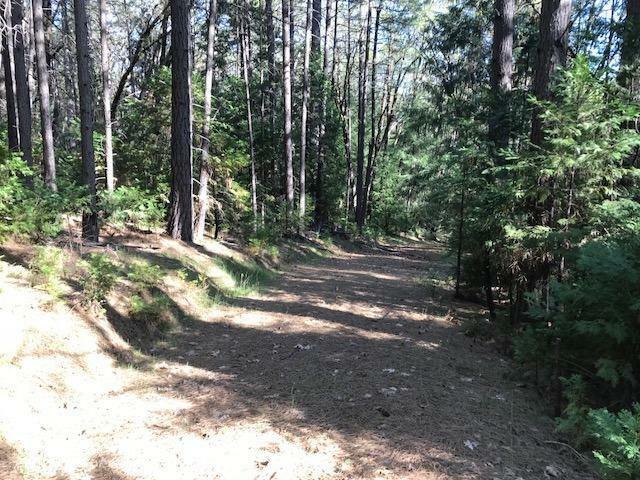 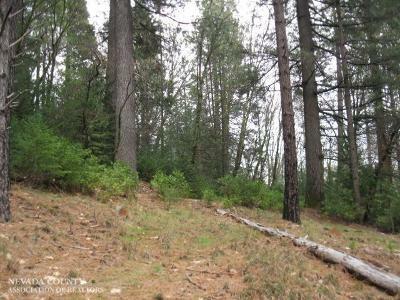 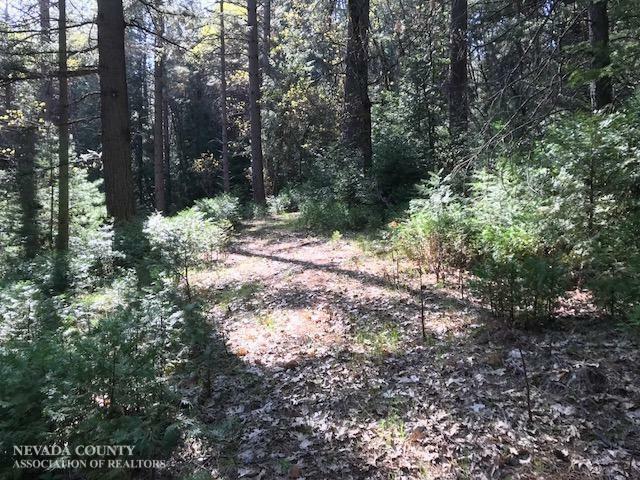 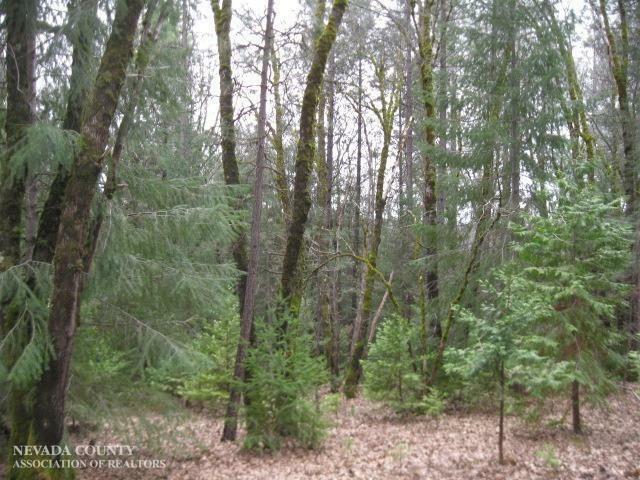 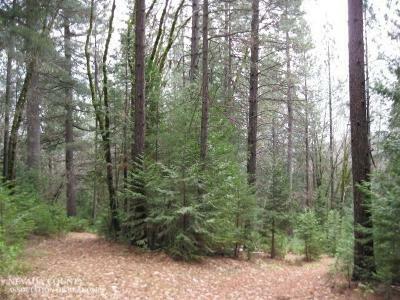 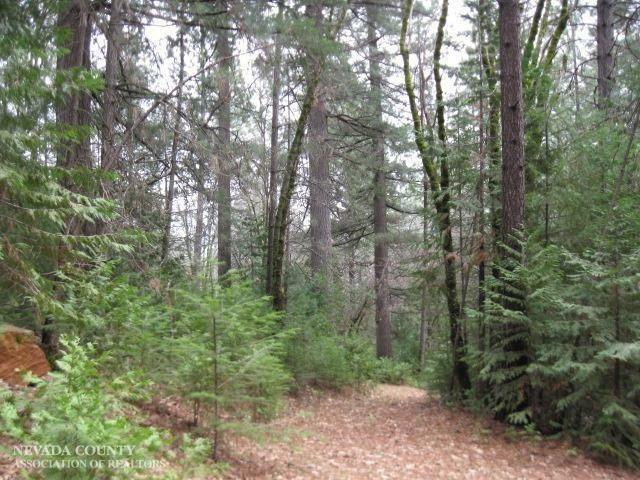 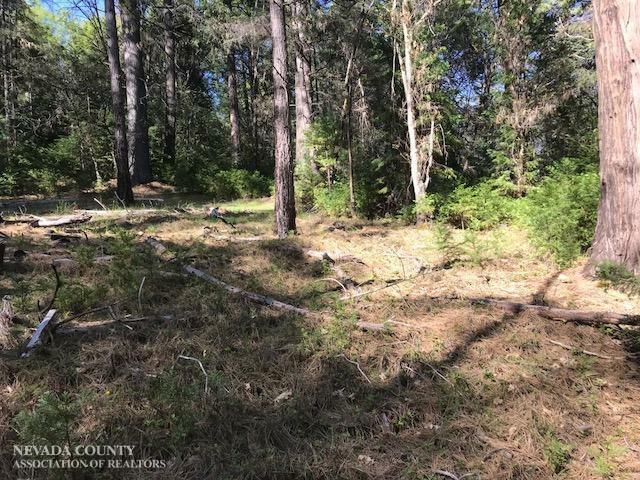 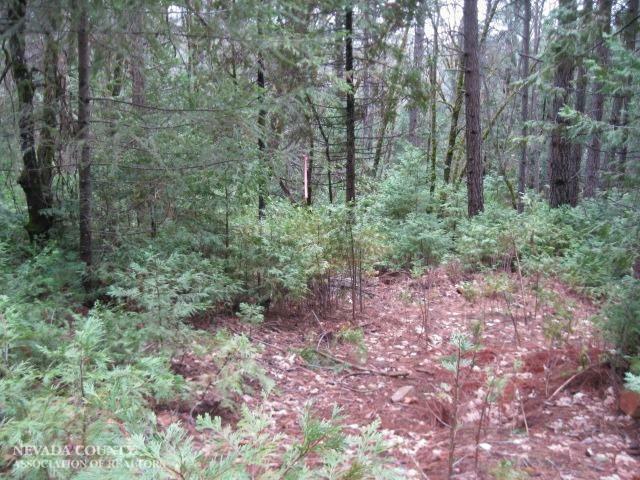 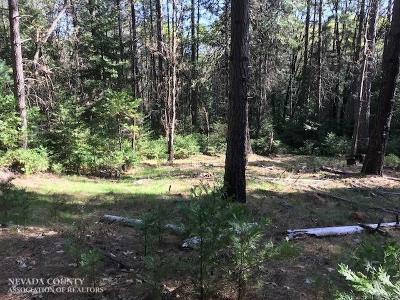 This beautifully forested parcel is ready to build. 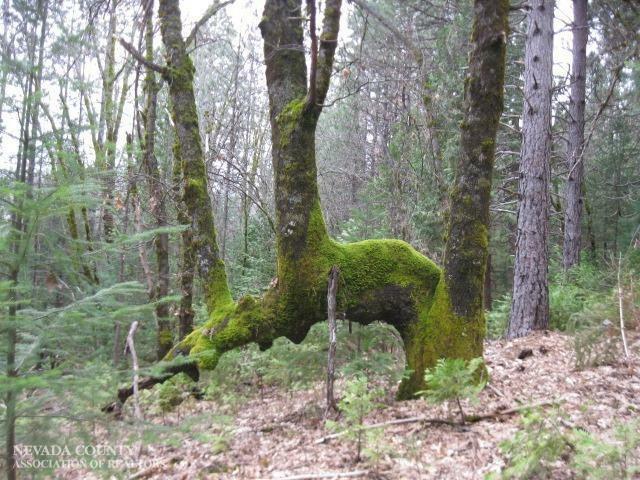 All the hard work has been done. 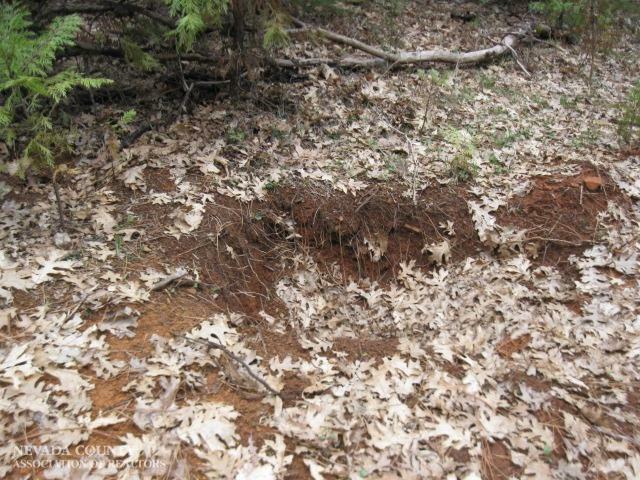 Great soil with perc & mantle test from 2018 for a standard septic system. 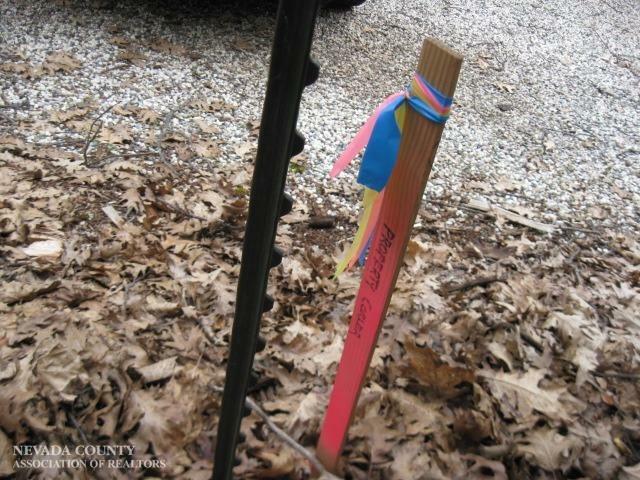 Well drilled in 1997 and tested in 2018. 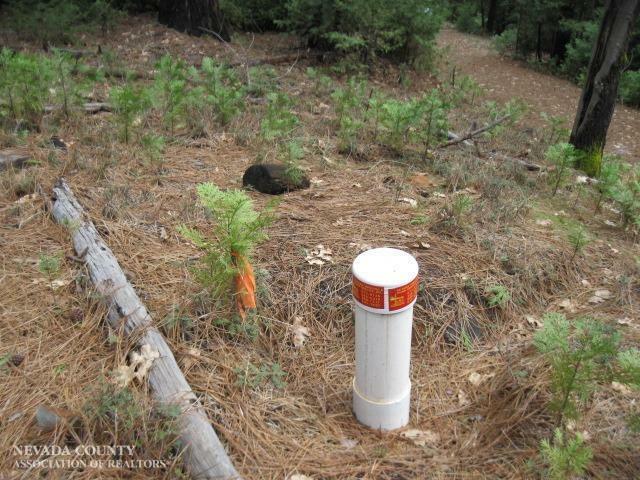 Corners flagged. 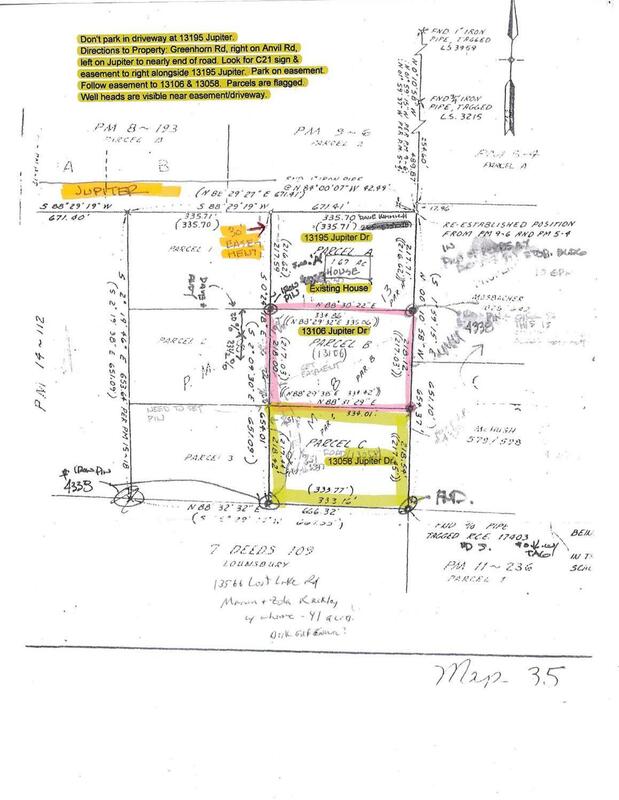 Quality homes in neighborhood and two private road associations (Jupiter Dr and Anvil Rd) to maintain year-round access. Two adjoining parcels are also available for sale (different ownership) so this is a rare opportunity to create a compound for family or friends. Buy one, two or all three parcels!